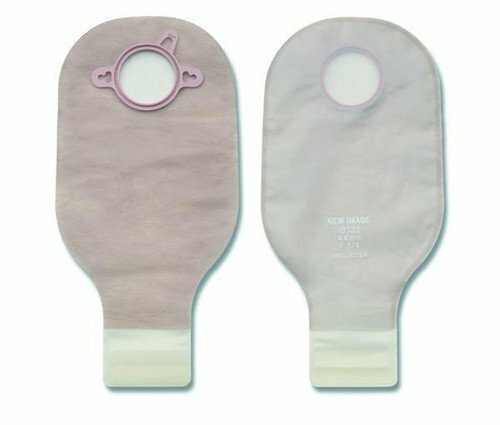 Lock 'n Roll Drainable Pouch, Transparent without Filter is a transparent ostomy pouch designed with a convenient Lock 'n Roll closure. This ostomy pouch is easy to close - simply roll it three times in the same direction, press from the middle out and feel the seal. Equipped with an odor skin barrier and rustle-free pouch, this product is ideal for people with vision and dexterity problems. Lock 'n Roll Drainable Pouch, Transparent without Filter has a ComfortWear Panel on the body side, creating an optimally luxurious user experience. Simultaneously easy to empty and easy to clean, this pouch is a low-maintenance, discreet product for users of all shapes and sizes. You might also be interested in similar Lock 'n Roll ostomy pouch products that we carry, such as Lock 'n Roll 12 Inch Drainable Pouch. Easy to Close: Simply roll it three times in the same direction, press from the middle out and feel the seal. Simple for all drainable pouch users including those with vision and dexterity problems. Easy to Empty: Lightly pinch the sides of the leak-proof outlet for easy control of content flow. Firm reinforcing strips shut as soon as you stop pinching. Simple to control the content flow from the pouch. Easy to Clean: Simply clean the inside of the pouch tail by wiping it with a damp tissue. Designed with ComfortWear Panel on body side. 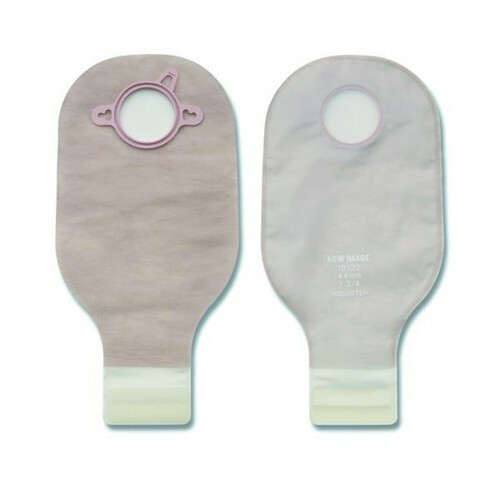 I prefer the two piece systems by far and the closure system works great. Have had zero issues with disconnection or closure leaks.